Where can I find current job opportunities? Where would I find vacancies for SEA LIFE Charlotte-Concord Aquarium and other Merlin Entertainment Attractions? 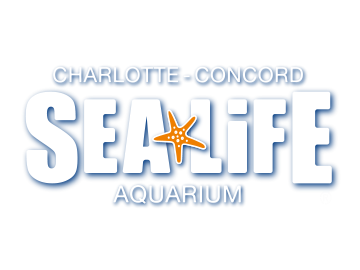 Do you offer work experience placements at SEA LIFE Charlotte-Concord Aquarium?